Japan is a country that most people know as the birthplace of anime, manga, and all things weird or interesting. It’s also known for having some of the best foods found in the entire world. For anyone who’s ever wanted to enhance their meat eating experiences, Japan has a solution: Wagyu beef. Never heard of it? After you finish reading this article you’ll likely scour the internet to find out how to get your hands on just a few grams of it. 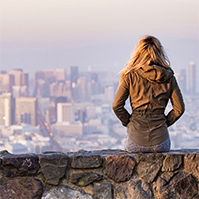 Continue reading if you’re prepared to learn about something that could change your life. In order to understand what Wagyu beef is, you first have to understand the various types of beef produced in Japan. There are four different breeds that yield meat that has the proper qualities to be called Wagyu beef: the Japanese Black, the Japanese Brown, the Japanese Polled, and the Japanese Shorthorn. All of these breeds fall under the Wagyu beef category, and each strain has been carefully raised to be a purebred product. 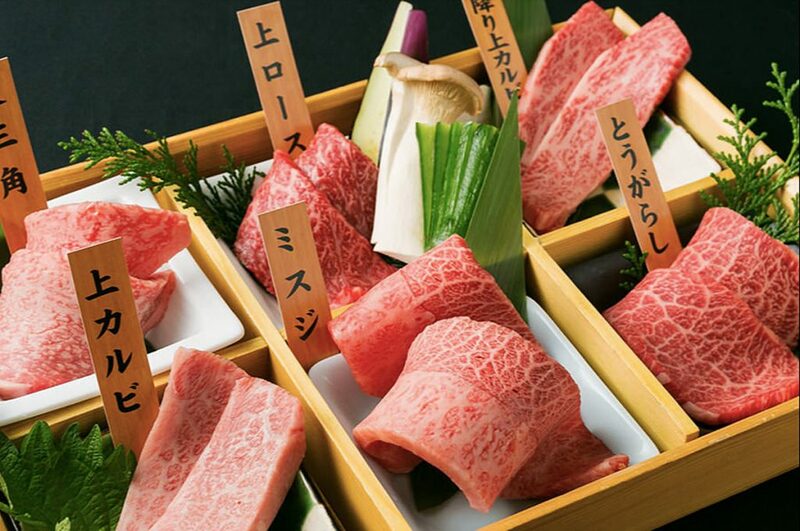 By keeping their herds pure, Japan has succeeded in creating cattle with higher percentages of fat within the beef itself, which gives it the beautiful marbling effect when properly cut. 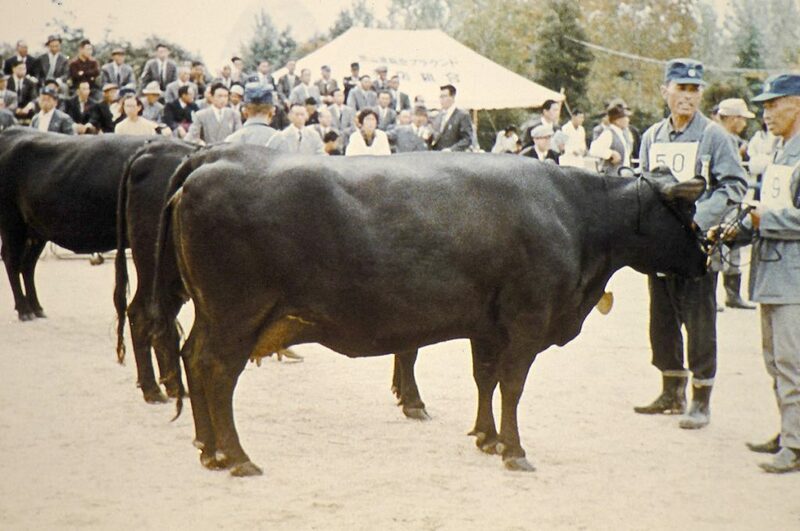 The four breeds found in Japan – Japanese Black, Japanese Brown, Japanese Polled, and Japanese Shorthorn – all have unique attributes and qualities to them. Japanese Black cattle is known to have even more intensive marbling than its counterparts and makes up 90% of all strains commonly found in Japan, meaning that they’re the breed most likely being referred to when speaking about Wagyu beef. Japanese Brown are healthier and leaner than the other breeds, and have a lighter, more mild taste. The Japanese Polled is also quite lean, but has a gamier texture and richer, meatier taste. Finally, the Japanese Shorthorn is best known as the most savory of all Wagyu beef, and sometimes more highly sought after than the others. This is a question easily answered with the simple fact of “supply versus demand”. 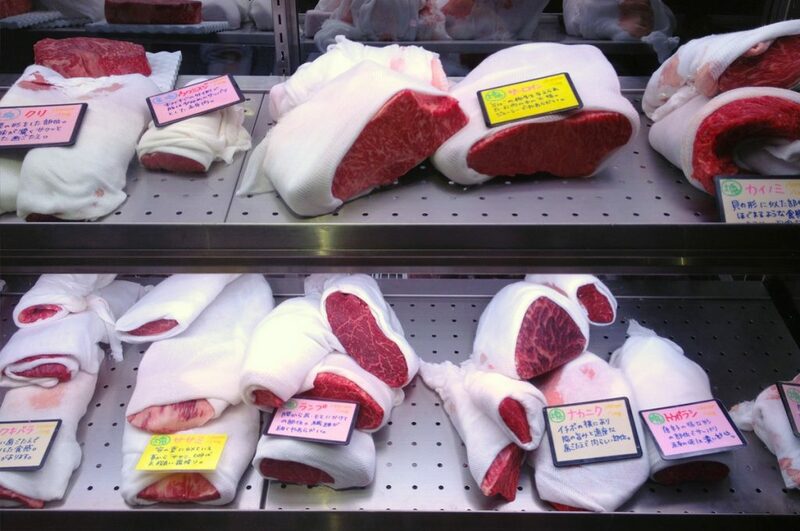 Being a small island country, Japan can only produce so much meat at any given time. Compared to other countries, such as the United States of America, the amount of available land and maintenance for the herds is much smaller and more specialized in Japan. Along with the fact that there are smaller numbers of cattle being born, raised, and slaughtered in Japan for beef production, the quality of the beef often surpasses that seen in other countries as well. There’s also just the simple fact that the amazing marbling patterns seen in Wagyu beef directly correlate to better taste. Along with the better quality and taste, Wagyu beef is actually healthier to eat than most other types of beef due to having more Omega-3 and Omega-6 fatty acids present in the marbling. How to cook Wagyu Beef? Traditionally, Wagyu beef actually tastes better when thinly sliced and cooked rather than as steaks. 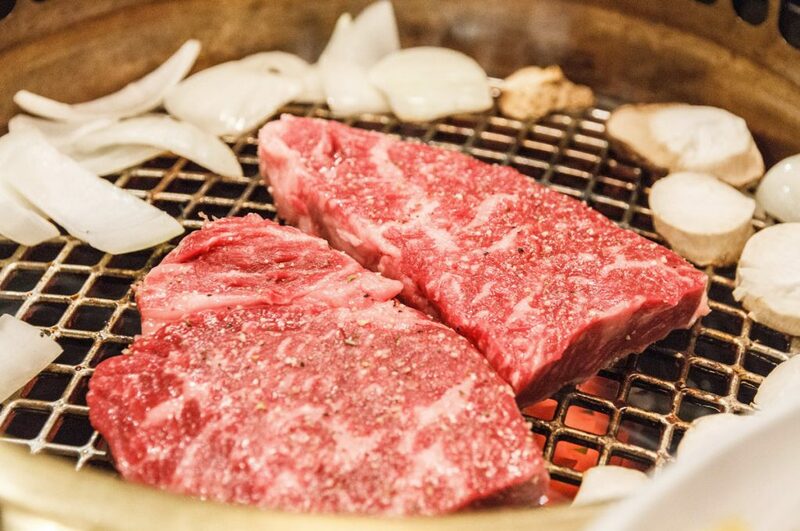 Wagyu beef shows off its true potential when prepared as Sukiyaki or Shabu Shabu when thin slices are cooked quickly. Other might prefer Wagyu beef cooked as steaks and seared on all sides so that the center remains juicy and rare, but it’s completely up to individual preference. 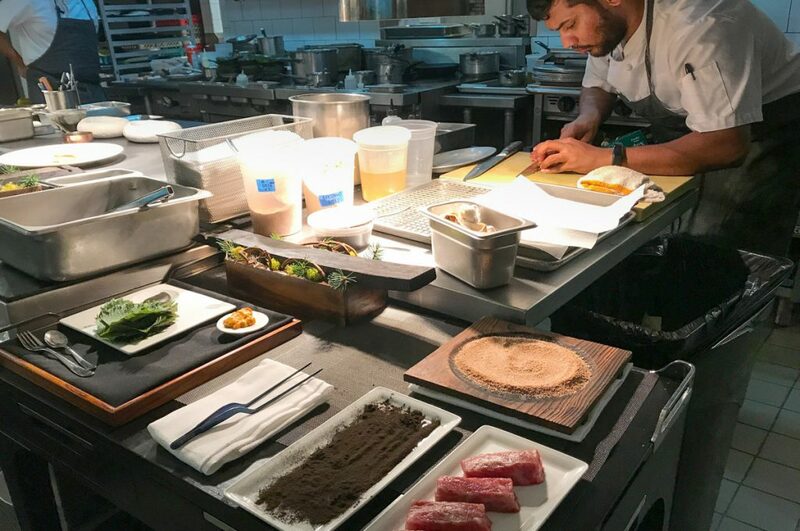 People have been known to eat Wagyu beef as a stand alone steak, ingredient in a dish, topped with vegetables and seasonings, or even as the meat in a burger. No matter how it’s prepared, Wagyu beef is certain to taste much better than almost any other meat available in the world. Where to eat the best Wagyu Beef in Tokyo? 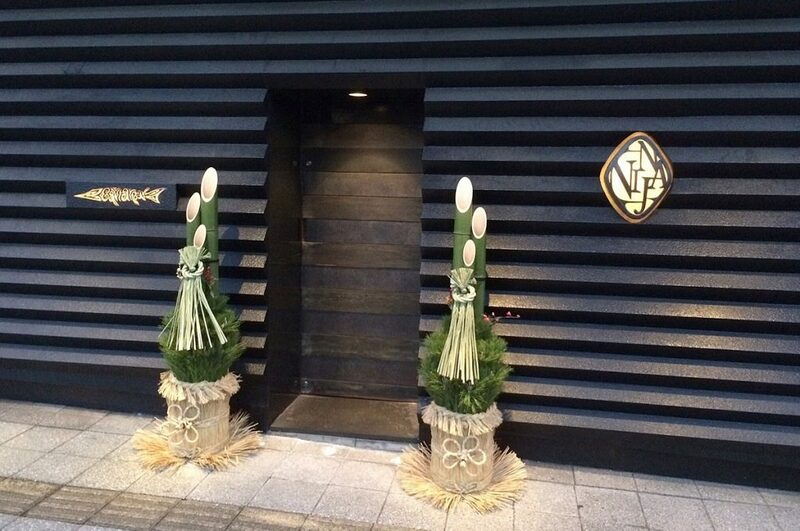 The king of all Wagyu beef, Kobe beef, is served here on a daily basis. If you’ve got a large party, romantic evening, business meeting, or special occasion in mind, then Kaiseki 511 will suit you just fine. The service staff are kind and friendly, and are always eager to help in any way that they can. 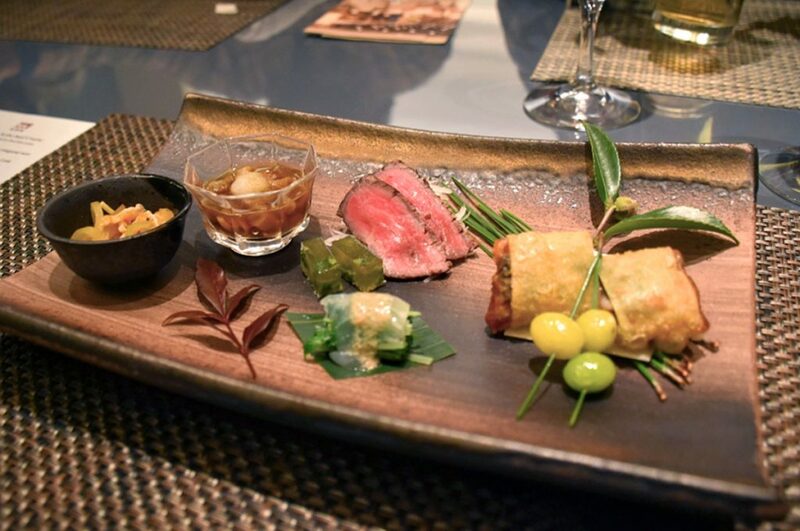 This restaurant also gives you the opportunity to try Kobe beef that’s cooked in various styles so you can decide for yourself which you like best! Read our article Kobe Beef and get to know more about this amazing meat. Not only will you get to enjoy delicious, mouthwatering Wagyu beef during your meal, but you’ll also get a fun, entertaining show during your dinner. Great for teens, kids, or just anyone who enjoys a more quirky side of Japan that the media loves to highlight online and in media. Great food, great fun, and a great time can be had by any and all! If you’re the type of person who knows exactly how you like your food, then this restaurant is probably your safest bet to getting what you want. If you’re a little apprehensive about the opportunity to completely ruin expensive cuts of meat, don’t worry – helpful staff are on hand to make sure that you’re taken care of and well supported in your delicious meat journey! Though you’re likely to remember the delicious cuts of meat for some times after you trip, the side dishes are actually quite tasty too! Wagyu beef is one of the best known beef varieties found around the world, and many people try to get their hands on it at some point in their lives. The easiest way to do so, of course, would be to pop on over to Japan and have a taste at any of the restaurants serving the delectable meat. If you’ve got the cash, you could always purchase the meat yourself from a third-party seller. Be warned that many people out there claim to have authentic Wagyu beef, but there are quite a few fakes looking to make money off of unsuspecting victims. Whether you’re enjoying your Wagyu beef in Japan or elsewhere in the world, make sure you’re enjoying the real deal before you make your final decision on the superb quality of Japan’s finest meat. Do you know the difference between Wagyu and Kobe beef? 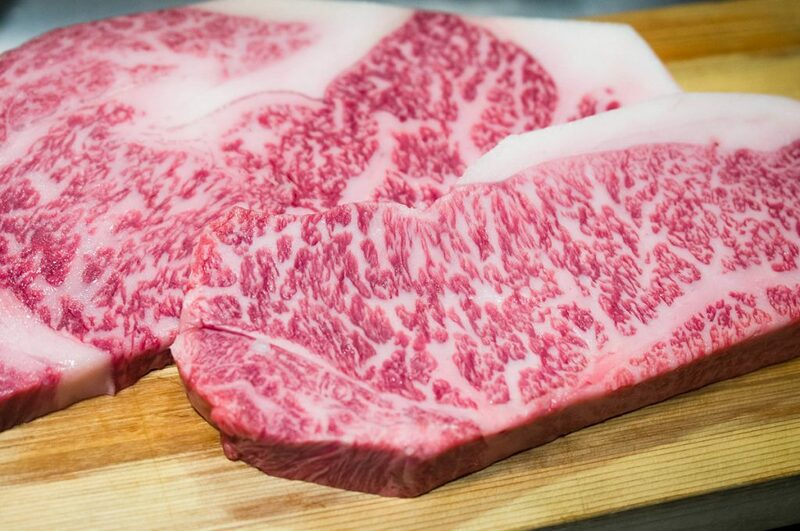 Find out in our article Wagyu vs Kobe – What is the difference? 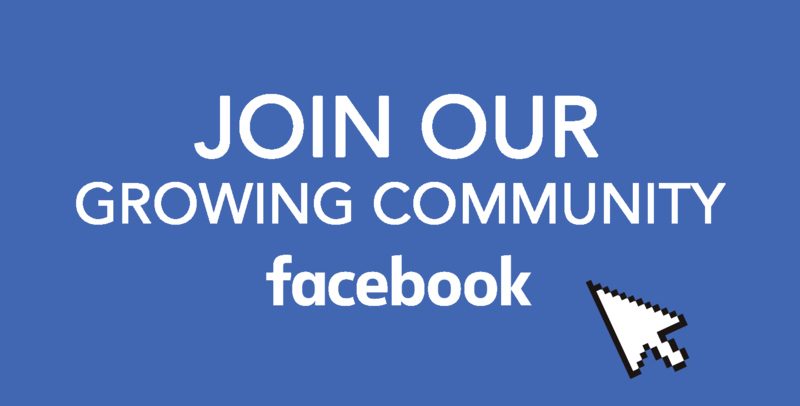 Have you tasted Waygu beef, share your thoughts on our Facebook group. For more interesting stories about Japan, follow us on Facebook, Instagram, and Pinterest! Next time more fun stuff, don’t forget to tune in again!